Randeep is the Managing Director for Blockchain Centre Singapore. As a founding member of KPMG’s blockchain practice in 2014, he has been helping banks in New York reconcile with the impact of blockchain technology on their business models. He started his career as a structured products professional at BlackRock where he learned how Wall Street operates before turning to management consulting. 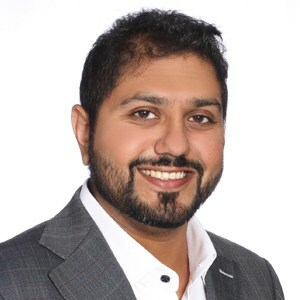 Randeep’s experience allows him to marry blockchain technology to the old financial business models and connect these models to the blockchain ecosystem.